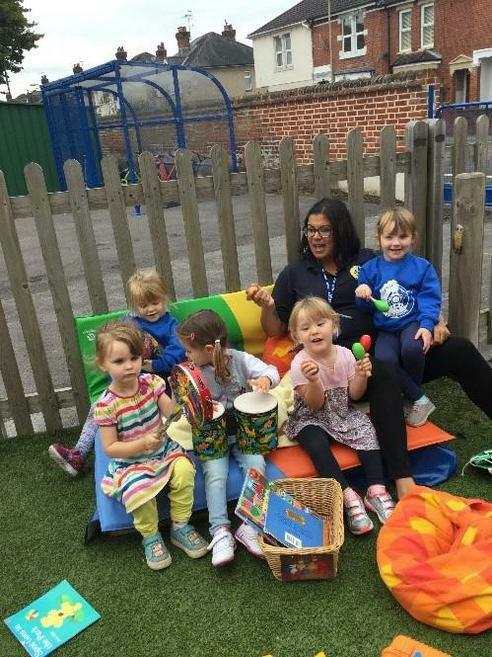 Our pre-school opened in September 2017 and is situated within the school in the Chamberlayne building with its own entrance and outside play space. 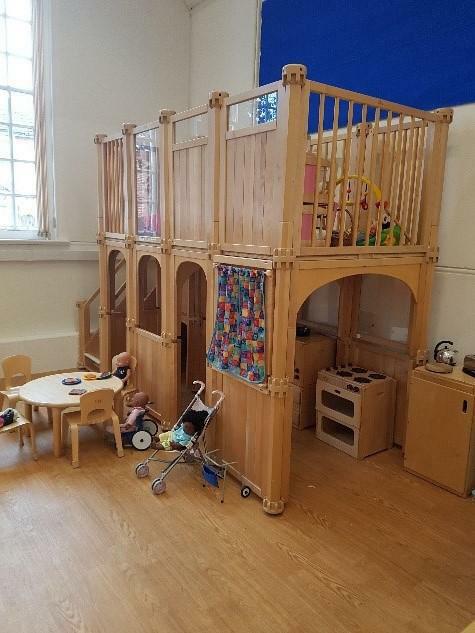 We have two spacious, well-equipped play rooms and a comfortable parents’ area. 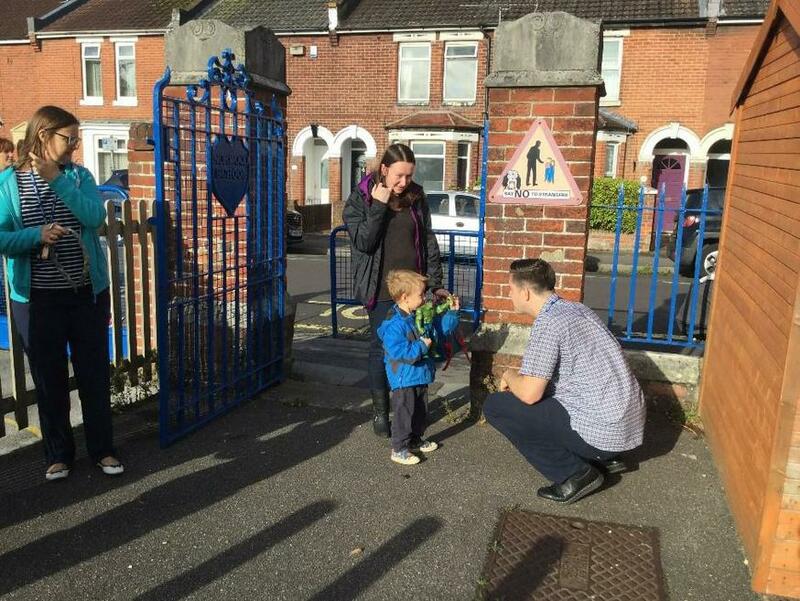 We are known as ‘Percy Class’ in honour of our school hero – Percy Norwood. 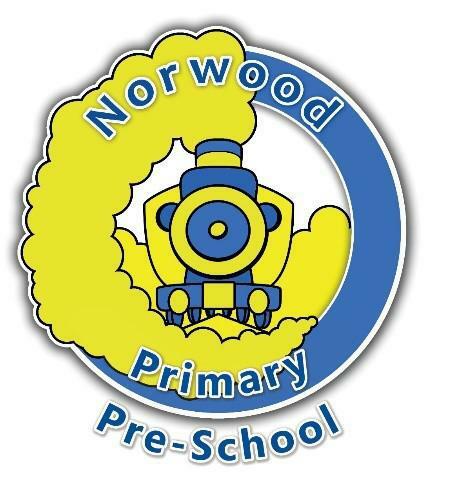 Norwood Primary Pre-school is part of Norwood Early Years Foundation Stage and is led by Mrs Helen Hogben supported by experienced practitioners Miss Emma Warner, Miss Sammie Cook and Miss Chantelle Hooper. 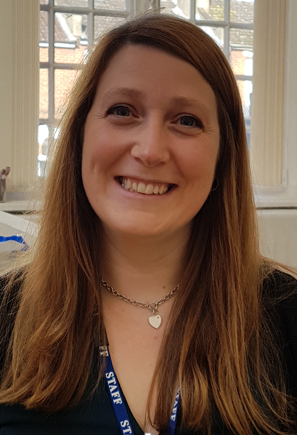 In addition our team is supported by our Pre-school Administrative Assistant, Mrs Leanne Hobbs who takes care of funding and paperwork and is always happy to help parents with this. 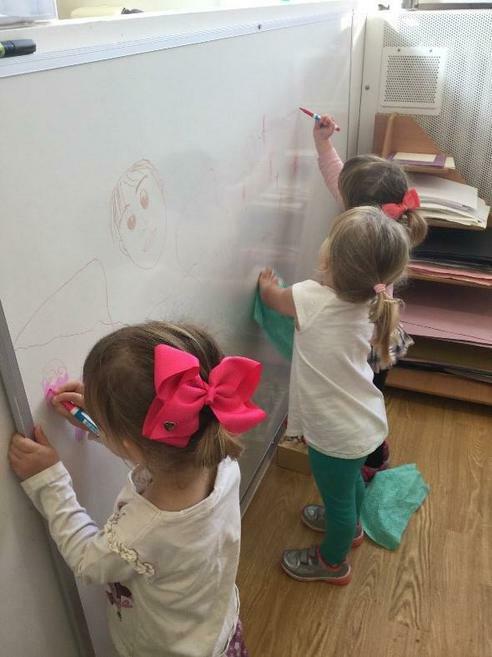 Our aim is to provide high quality care and education for children aged 3 – 4yrs and their families and to support smooth transition into YR. 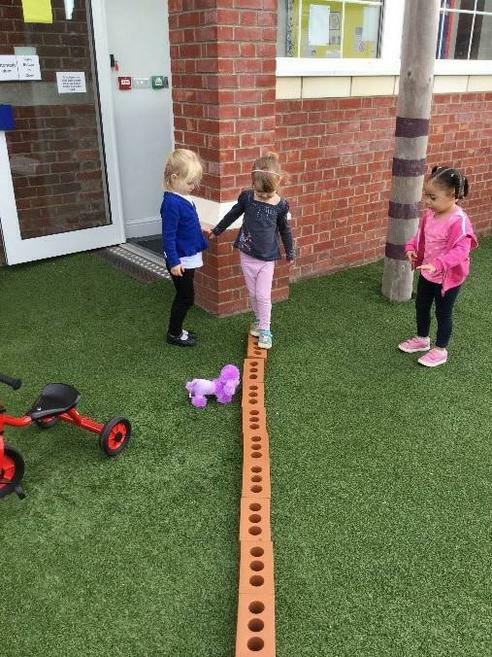 This is achieved through positive relationships, a stimulating, engaging environment and learning opportunities which support and promote each child’s individual development and independence during this crucial stage. 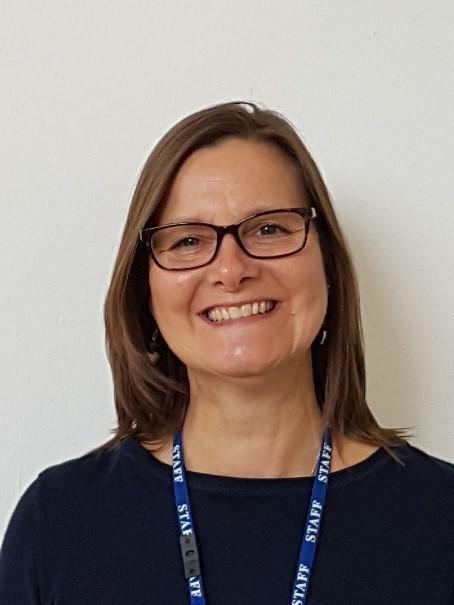 We are fortunate that we can make use of many of the school’s facilities such as the YR garden, playgrounds, halls and well-stocked Discovery Centre as well as local amenities in Eastleigh including the parks and library. Partnership with parents is a key value of both the school and preschool and we seek to begin this important relationship through Home Visits before each child starts. 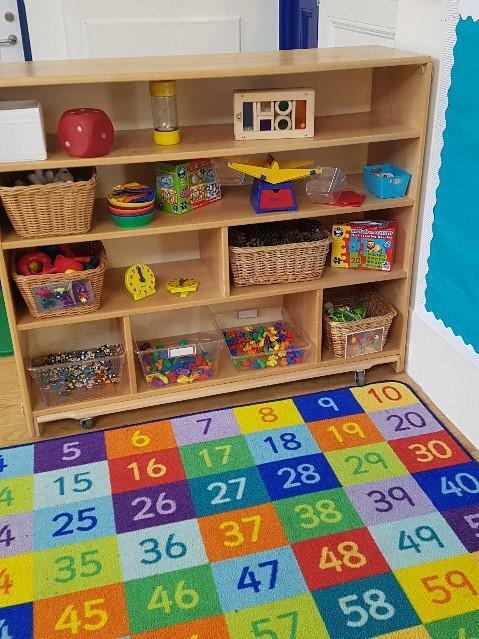 It is then developed during the preschool year with informal conversations daily and the online assessment and progress tool, Tapestry. 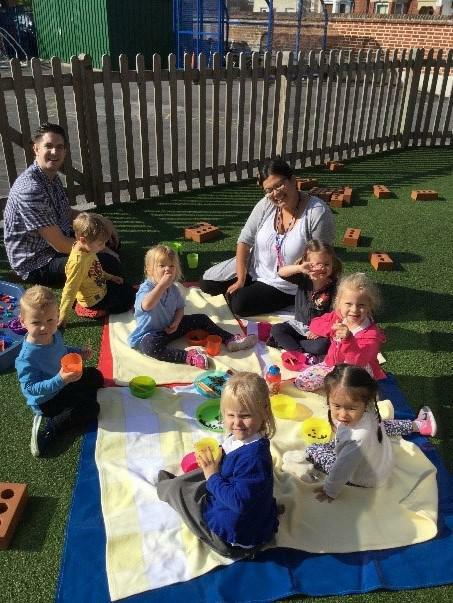 Positive attitudes to health and well-being are fostered through snack times during each session where the children are offered a range of nutritious snacks and fruit alongside milk and water. We ask for a contribution of 50p per week. At lunch time the children eat with their friends and the staff team within the setting. 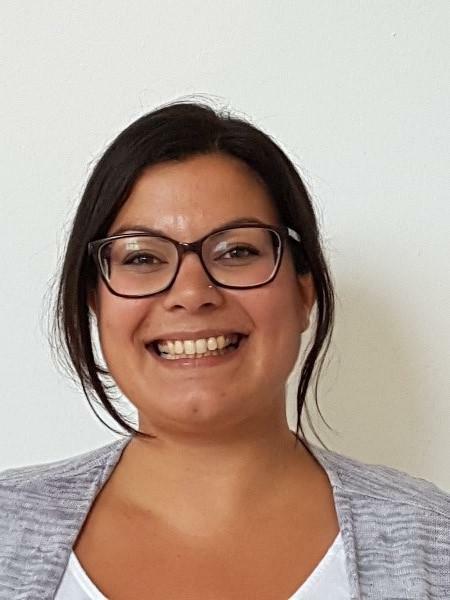 They can bring a healthy lunch box from home or choose from a vegetarian or meat option menu which is freshly prepared in the school kitchen at a cost of £2.30 per day. 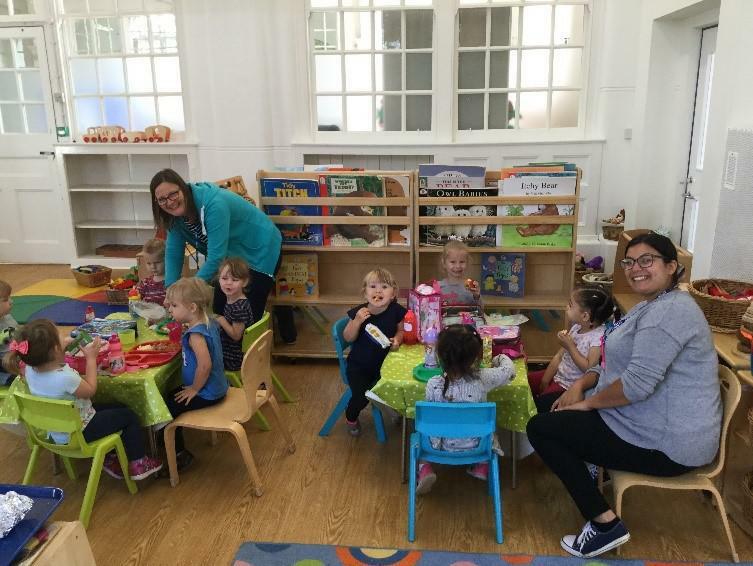 We encourage children to try new foods and to develop good table manners and eating habits in a relaxed and sociable environment. They are encouraged to bring a water bottle to drink from freely during sessions. 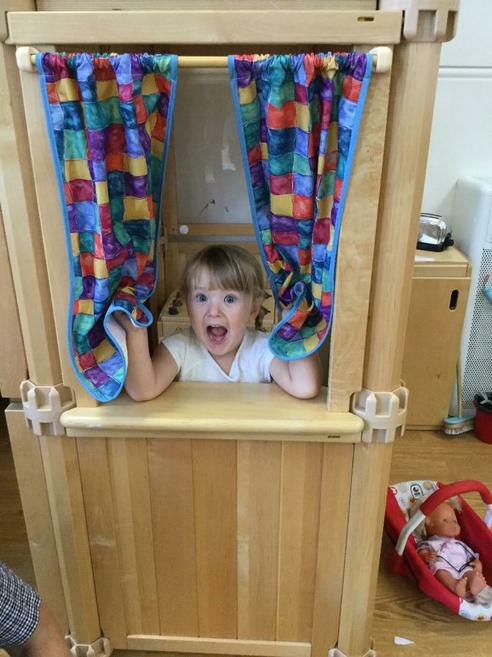 We also support children’s increasing independence in self-help skills such as toileting. 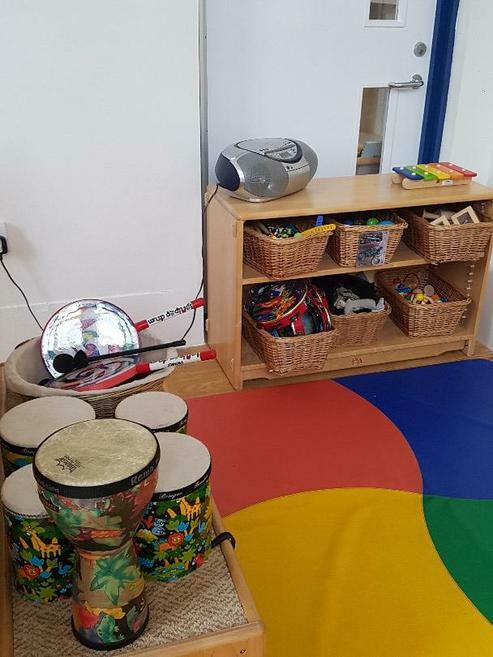 We have easily accessible child-friendly toilets within the setting and staff are always on hand to help children as they move towards independence. 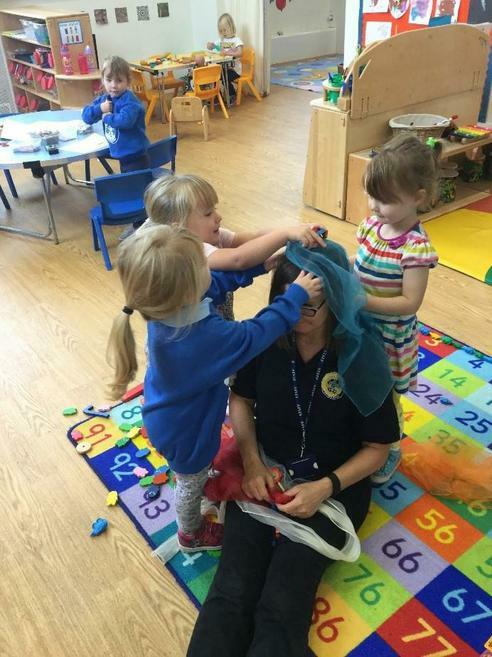 We ask that parents provide spare clothes for spills and accidents and, for children still in pull-ups and nappies, toilet wipes, nappy sacks and nappies are provided. which encourage children to take responsibility for their feelings and actions.